Spacious and well-appointed 3 bed flat beside Streatham Common. One bedroom to rent - possibly two but only short term . One month possibly two so ideal if you are looking for in between places. Literally 5 min from Streatham Common ,the High Street Street and Streatham mainline train station, so excellent links to the city. 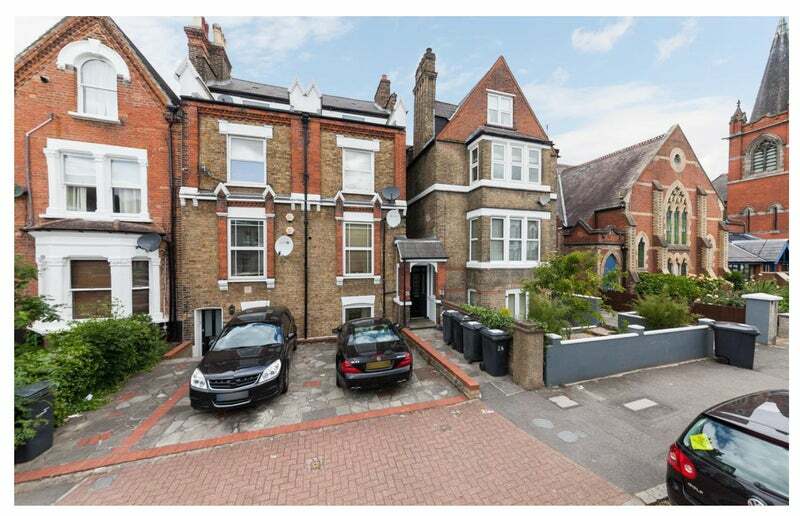 A beautiful, Victorian conversion on a leafy street right next to the common. Free parking also. Fully furnished and new with unlimited broadband. Top floor with nice views and stylish interior. There are two double rooms available which are light and airy. Clean with a great communal area as well as separate utilities room for washing/ironing. . Its 600 with bills included. Looking for female/male professionals. Free access to parking. I'm a publisher and very easy going to live with. I work hard and I'm out most evenings, I travel a lot and enjoy what London has to offer and like the flat to have a relaxed atmosphere. Get in contact if this is for you.